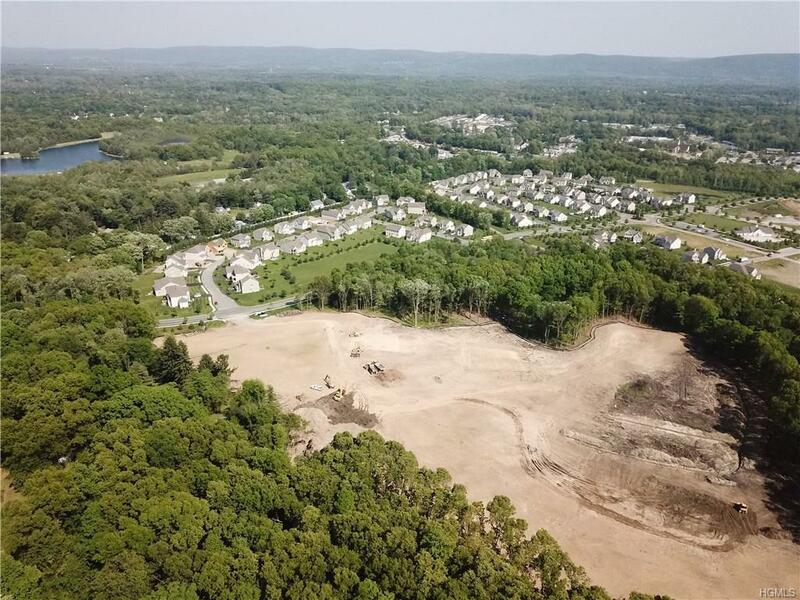 Rare opportunity for developer to build Assisted Living or Senior Housing on this prime 10 acre parcel in East Fishkill's hamlet of Hopewell Junction. Density allows 14 beds/units per acre of gross lot area. Water, sewer and natural gas nearby and can be utilized via a petition to extend the district. 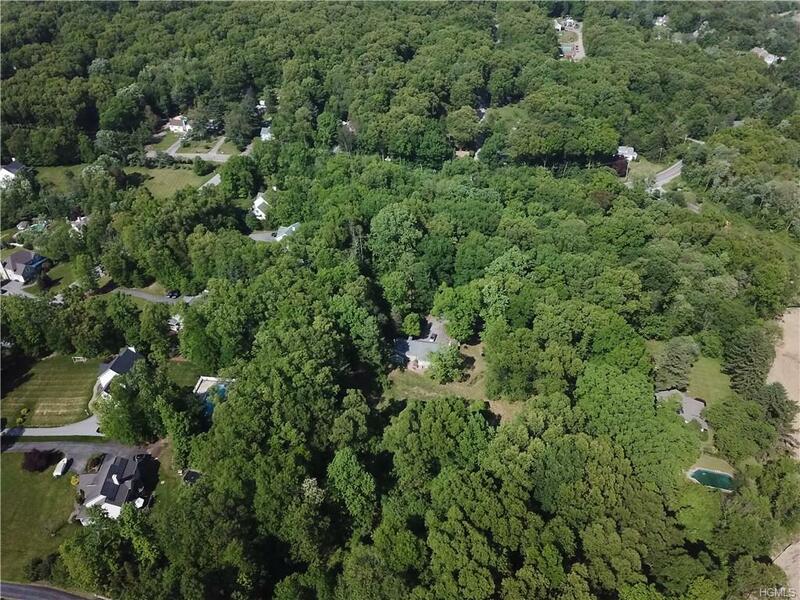 The Property adjoins the Dutchess Rail Trail and Toll Brothers Hopewell Glen Housing Development. The Hopewell Business District is 1 mile from the site and IPARK and the Kingdome Sports Complex are 4 miles away. Major traffic hubs are 4 miles away via 184/TSP. The property fronts route 376 with 300 feet of road frontage. The topography is gently sloping and is mainly wooded. All Assisted living zoning requirements can be accessed via ECODE360. A 60-90 DAY DUE DILLIGENCE period will be allowed and sale contingent on site plan approval.